Yes, another project. What can I say? “Tart” perhaps. I thought I would do a test base for the WW2 Japanese, just to break-up the painting of the NRL All-Stars Cataphracts (I have nine bases of horse archers to paint for them still along with a couple of bibs and bobs). 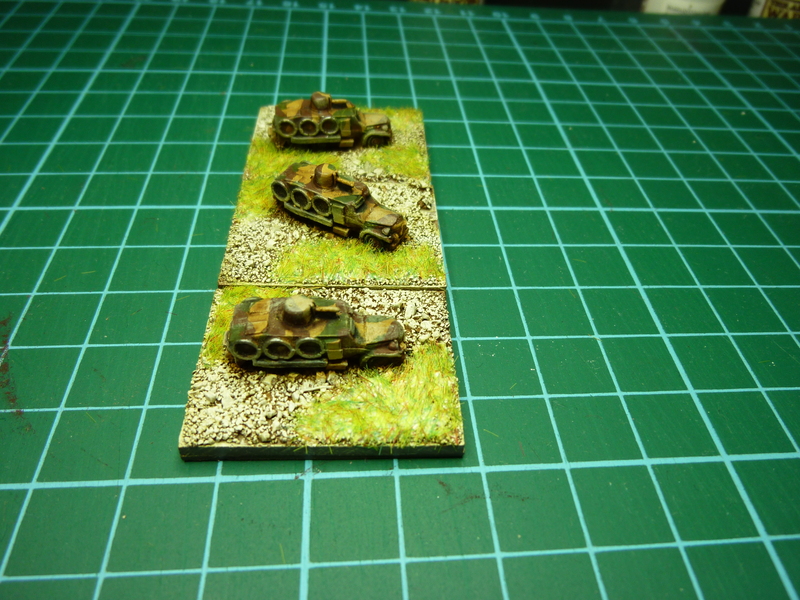 A test of the colours and basing for the Japanese, who will be the first opponents for my Soviets, seemed in order. I also thought I would start on probably the dodgiest model I have here – the Sumida from Heroics and Ros. There is a lot of flash on this model as well as mould lines and clean-up took a while (and still left some lines are obvious in the photos). Still, a couple of coats of Army Painter Desert Sand and some FoW (OK, Vallejo really too) Flat Brown and Reflective Green and they started to look the business. I added some steel and a brown wash and voila, finished. The Sumida was an interesting Armoured Car. Firstly it was about twice the size of the Japanese tanks — where in every other army it seemed that the tanks were twice the size of the Armoured Cars. The cars were also designed to run on railway lines. The Sumida firm designed the car and it was known as the M.2593. It was produced starting in 1933. Its road wheels could be exchanged for flanged railway wheels (the steely coloured things on the side of the vehicle). The front and rear sets of wheels could even be adjusted to various rail gauges. This was probably a result of the two main railway gauges being used in Japan being Narrow Gauge and Standard Gauge. China also used Standard Gauge. Should the Japanese have pushed into Russia or Mongolia they could have adjusted the wheels to use the Russian Gauge. The car was actually able to travel faster on rails than on the road, achieving speeds as high as 60 km/h. As a result, the car was successful in covering great distances in the 1937 invasion of China. It was also used against the Russian-Mongol forces on the border of Manchukuo, but its off-road performance was poor due to it having solid road wheels. The armoured car was crewed by six men (also more than the Japanese tanks), and was usually armed with one 7.7 mm machine gun. And it is a great looking model! What’s Next — More Soviets? 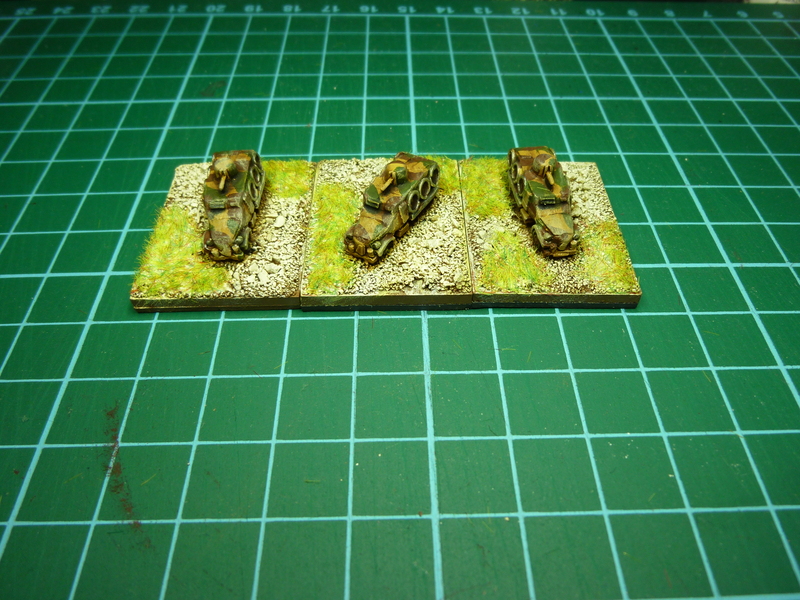 I have the Japanese modern fleet in 1/3000 ready to paint but that is a small task and really will be a filler between the early Soviets being completed and the next 6mm project. One option is to finish off the Soviets with mid and late World War 2 troops. This is the lead-pile ready for that. 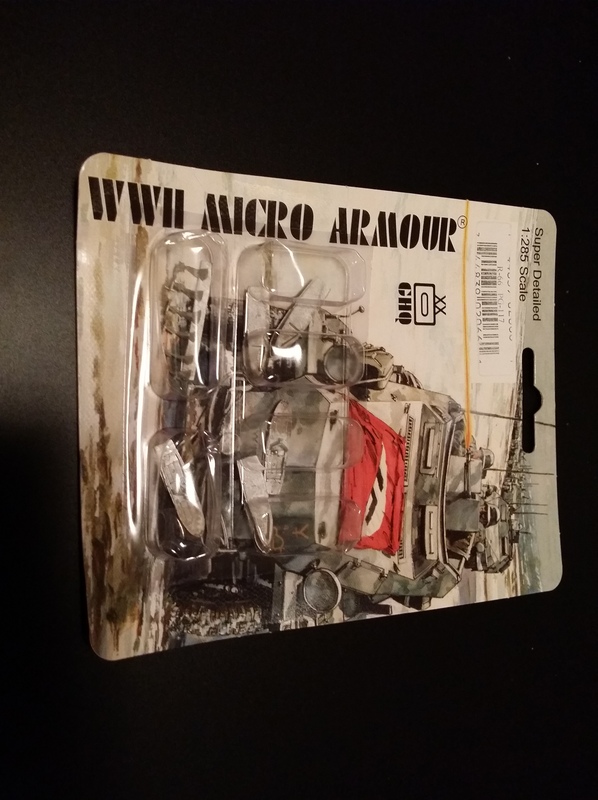 Lots more AFVs – 20 or so T34/85, 10 JS-2, KV-2s, more KV-1s. Also more artillery, Katyusha rockets, some later war aircraft (Yaks) and a bigger artillery battery or two. 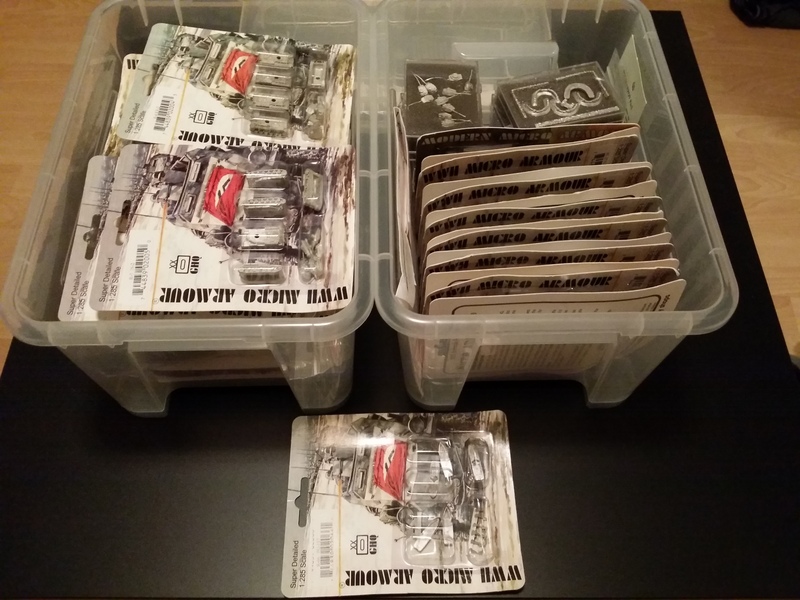 A close up – yep, some riverboats for the Soviets as well – Thomo thinks of everything!